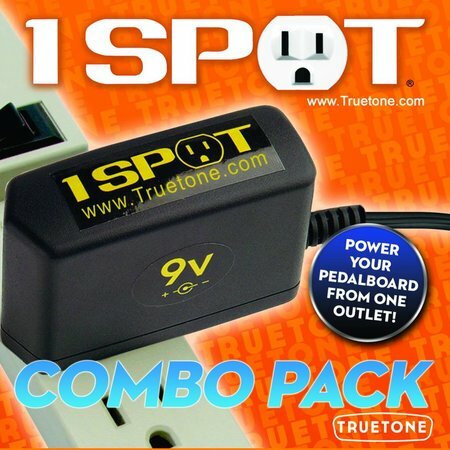 “Truetone has come up with what I consider the perfect and simplest solution to powering multiple pedals. 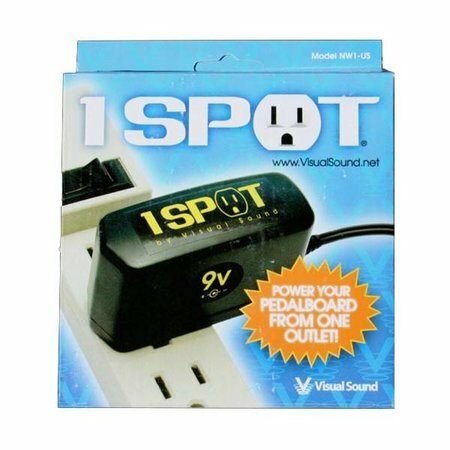 It’s called the 1 SPOT and I consider it essential. I use it in performance and I use it in the studio.....everyday of my life." Award-winning producer, instrumentalist, and songwriter.